The Sierpinski triangle, named after the Polish Mathematician, is an example of mathematical perfection; it is the simplest form of fractal, appearing the same at any viewing distance. A mountain above the tree-line echoes the Sierpinski fractal; the result of eons of tiny tectonic shifts, heaving the earth up from underneath, forming the mountain into an almost perfect triangle, its ridges and precipices making shelves and troughs which catch snow in almost perfect symmetry. Sierpinski Mountain is a collection of work that examines how humans apply modes of understanding onto entities beyond our comprehension. Featuring hard-stone carving, works on paper and painting, Sierpinski Mountain represents a spectrum of materials and methods of object making. 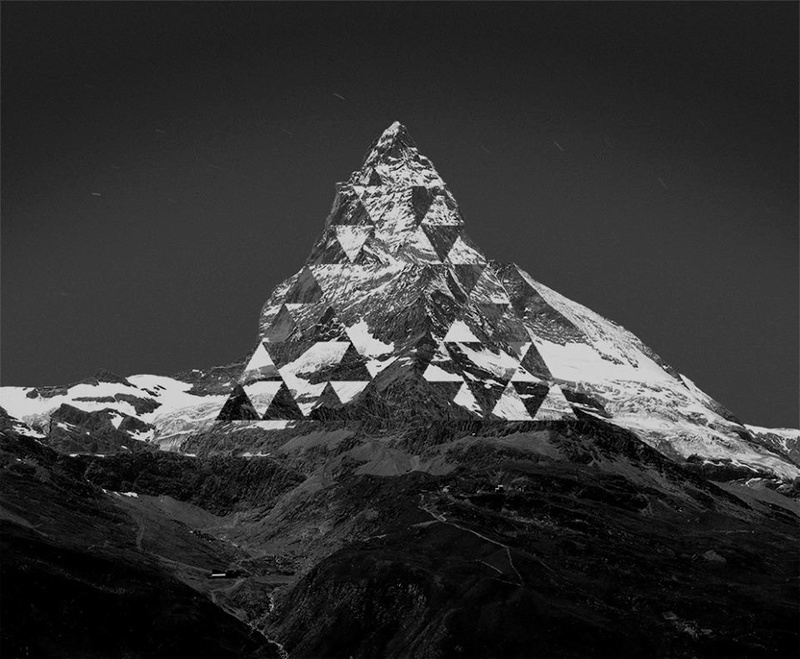 Sierpinski Mountain examines the human propensity to wonder, presenting various manifestations of human revelation – consciousness, geology, and optical phenomenon.